For over 26 years Hometown Heating Inc. has been providing local residents and businesses with outstanding services for all of their heating and cooling needs. We are dedicated to bringing you the best customer experience possible while supplying you with high quality, efficient products.Hometown is here for your comfort, 24/7! 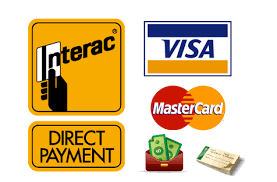 Looking for more home comfort and a reasonable, affordable payment plan? ​TIME FOR A TUNE UP! Keeping your cooling system properly maintained will keep operating costs down, ensure safety, and make your unit last much longer! CALL TODAY to book your annual maintenance! 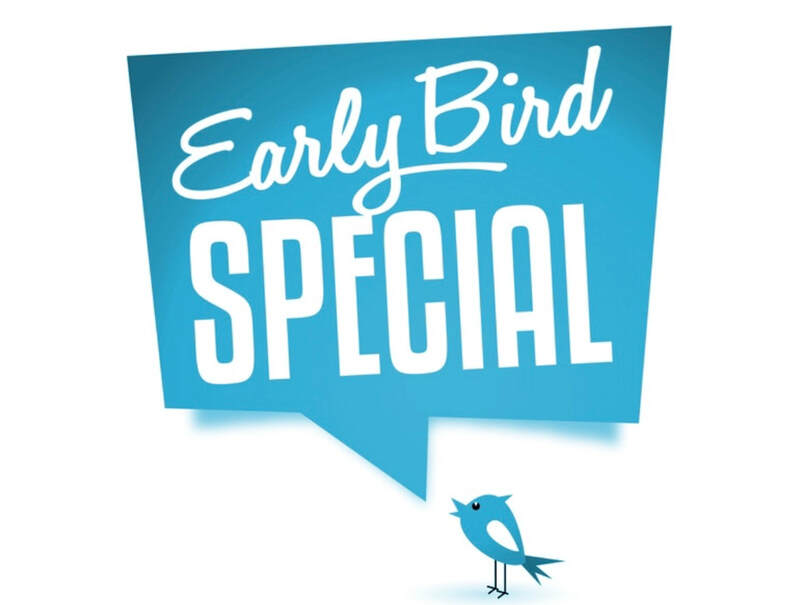 SPRING EARLY BIRD SPECIAL! Save $500 OFF a Carrier Performance AC install or $750 OFF a Carrier Infinity AC install. Limited time offer CALL TODAY!